Mike is at it again, poised to become the mayor of East Harlem. 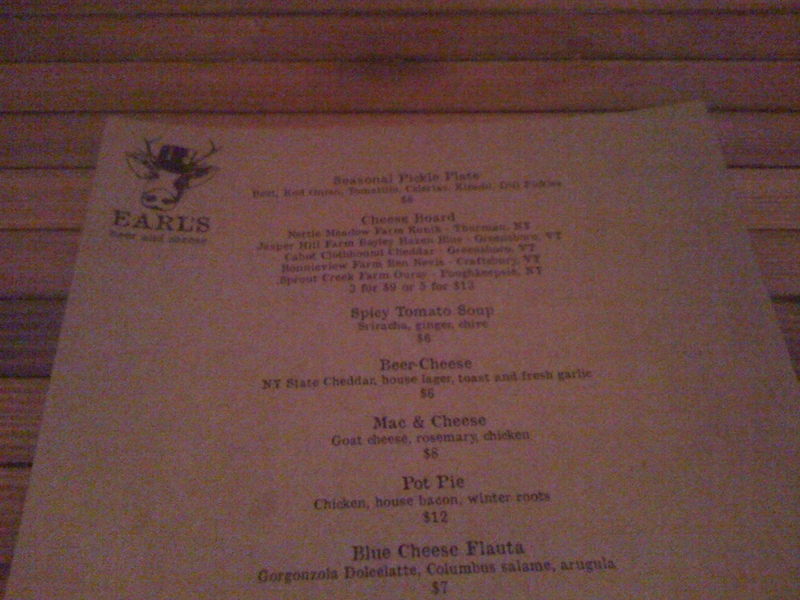 Earl’s opened just over a week ago and here are some shots from this past weekend. 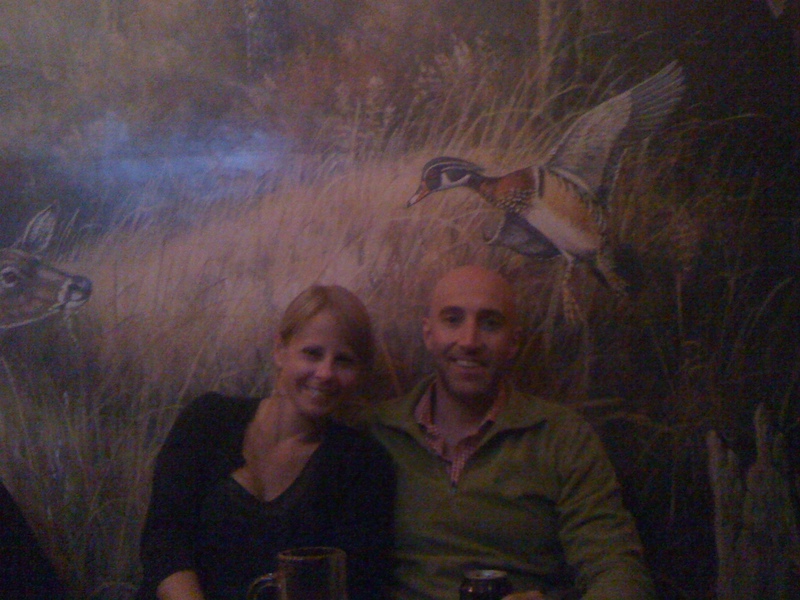 The logo, also a print hanging just inside the entrance, was designed by our friend, Chad. 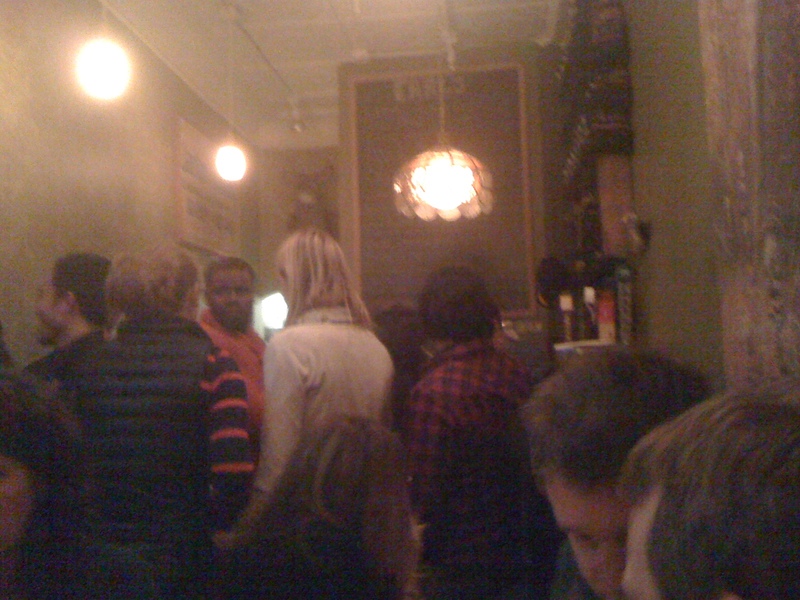 Two deep at the bar, many folks from the neighborhood. Sad to be back from vacation, but happy to see our buddy's young bar so busy. It has a great, neighborhood feel, reminiscent of Marshall Stack. It's worth the trip for the food alone. I tried the tomato soup and the grilled cheese with pork belly and kimchi. I heard the pot pie is killer.